ACTIVE class is defined by MOSSA as, “A simple and athletic program, drawing from all 4 elements of fitness: cardio, strength, balance & flexibility.” This class is definitely one of the hidden gems of our Group Fitness classes at Gold’s Gym. Haven’t worked out in a while? No problem for ACTIVE class! Say you are the person who had to take a break for a little bit from your workout routine for one reason or another; ACTIVE class is a great place for you to get back to feeling like the “old you”. Not only that, but it is also a WONDERFUL class for those who are already active! If you are a person with a world that never stops spinning, there is no better class for you than our ACTIVE class. Since ACTIVE combines those 4 elements of fitness I mentioned earlier, you get all of your workout needs met in just ONE CLASS! How great is that? Take this class just one time and you’ll wonder how on earth you let yourself stay away from it this long! ACTIVE is a class where you will be surrounded with people just like yourself: the stay at home mom, the on the go working parent, the teacher – you name it, they are in there. Give our GROUP ACTIVE class a shot and bring a friend while you’re at it! Call today and ask us about our 7 day pass. Enjoy a class that makes you feel like you belong and are getting a great workout. 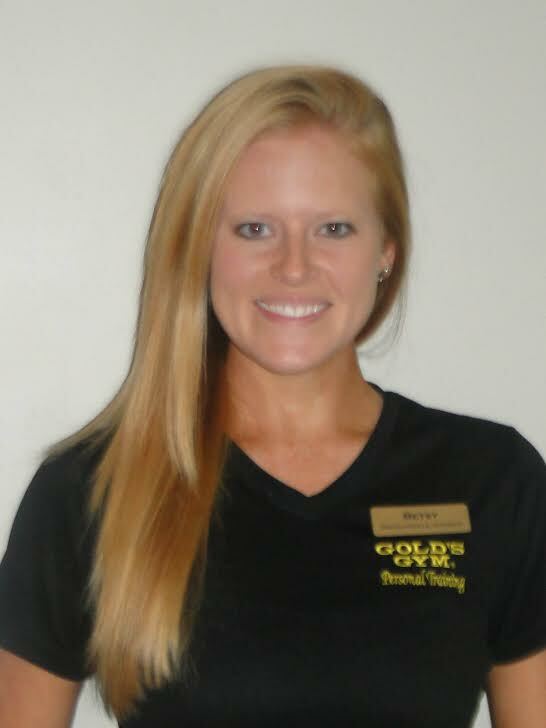 At the Gold’s Gyms of West Ga, you will ALWAYS belong – see you in ACTIVE! Want learn more about growing younger? Download a copy of our free, exclusive ebook 4 Secrets to Reversing Your Age. There is no obligation, just great information about living your healthiest life. Request your copy today.